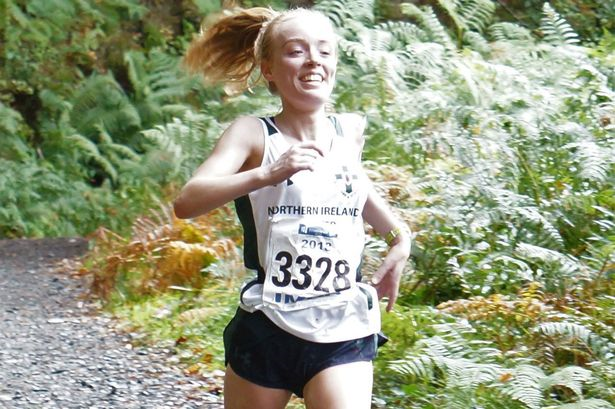 Young Mid Ulster AC athlete Grace Carson produced the performance of the weekend as Junior Mountain runners from Northern Ireland picked up medals at the British & Irish Junior Mountain Running Championships in County Wicklow (Ireland) this weekend (Saturday 8th September 2018). Talented Grace Carson, a podium regular on the senior scene, collected gold after dominating the Under 20 race from the off, eventually breaking the tape nearly two minutes clear of her nearest rival. Sorcha Mullan of Omagh Harriers added another individual medal when, despite taking a heavy fall, she secured an impressive third place behind Welsh athlete Sarnia Jones and Scotland’s Pippa Carcas, who took the top two places respectively. The Under 20 men’s team of Tony McCambridge (St Malachys AC), Conall McClean (St Malachys AC), Jared Martin (Scrabo Striders) and Oisin Brennan (Springwell RC) claimed a bronze medal in the team competition. 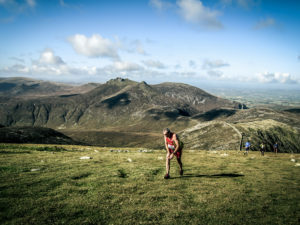 These notable performances represent the best results achieved by Northern Ireland teams in the 22 year history of this competition, which is just reward for the efforts being put into the development of junior athletes by the Northern Ireland Mountain Running Association (NIMRA). 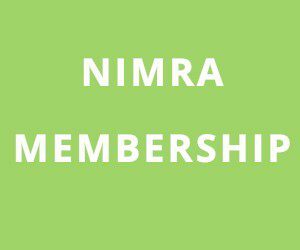 NIMRA were also able to send a development squad at U20 level. These athletes achieved some excellent performances, even mananging to mix it with the more experienced A team. 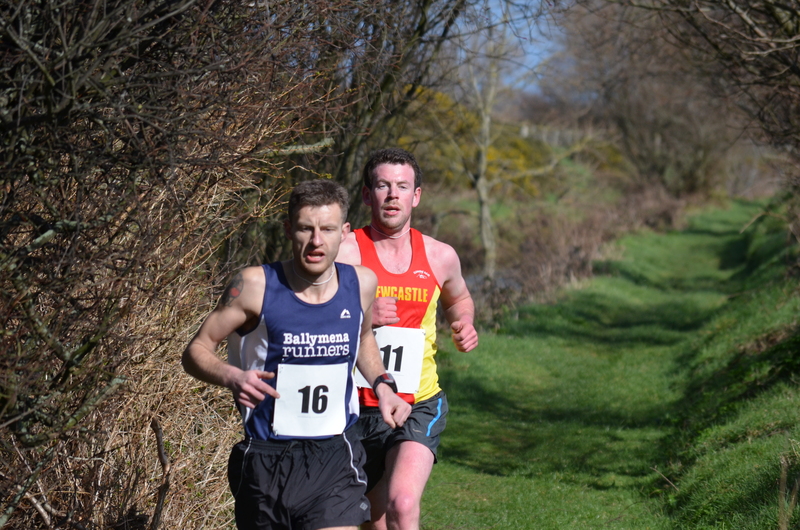 The other members of the girls and boys teams had very pleasing performances, many their first time wearing an N.I. vest. Only 3 members of the 20 strong squad are too old to compete in these same categories again in 2019 and both NIMRA and Athletics NI look forward to seeing the progress these athletes can make over the winter XC season in prepartion for next season. Well done to all the athletes in these young teams. Report complied with extracts taken from NIRUNNING with permission.